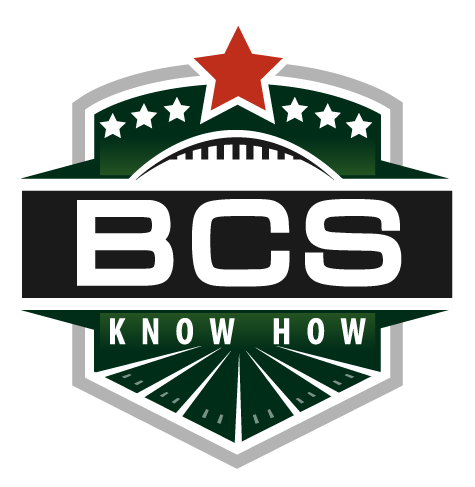 BCS Know How will take you through the six automatic-qualifying BCS conferences in preparation for the 2013 season. Short and sweet previews keep going with the expanded ACC. Scroll down to see our profiles of the other conferences. 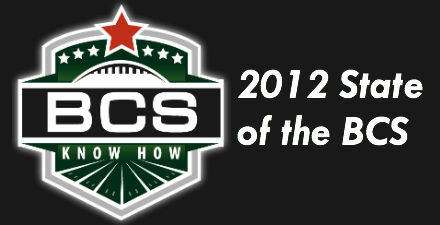 BCS Know How will take you through the six automatic-qualifying BCS conferences in preparation for the 2012 season. Short and sweet previews begin with the ACC. Scroll down to see our profiles of the other conferences. 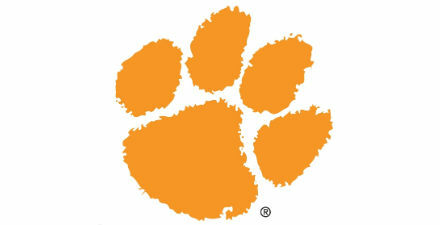 2012 Outlook: Up, down and up again, Clemson spent the early part of the 2011 season as a top-10 team. Stumbles mid-season broke any chance of a national title shot for the Tigers, but a Clemson ACC championship game victory over Virginia Tech brought the ACC two BCS bids for the first time in conference history. With an unparalleled season in that respect in the review mirror, can the ACC again deliver top-flight talent on a national stage? The pieces seem in place, as Florida State — BCS bowl-less since 2006 — is a preseason top-10 team and the consistent Hokies figure to play a role in the national discussion somewhere down the line. A conference that hasn’t participated in the BCS title game since 2003 may have a shot with the Seminoles in 2012. but a so0n-to-be-outdated BCS title shot or not, the ACC is certainly a force to reckon with. An underdog coming into the ACC Championship Game, the Clemson Tigers stunned Virginia Tech, topping the Hokies 38-10 to secure the ACC’s automatic bid to the BCS and the conference crown. With the victory, Clemson is assured of a spot in the Orange Bowl, as the bowl holds a contract with the ACC to host the conference’s champion if they are not headed to the BCS national title game. Clemson is likely to be faced with the Big East’s conference champion, projected to be West Virginia, in the Miami-based BCS bowl that has seen plenty of exciting matchups throughout its storied history. Clemson is led by quarterback Tahj Boyd, who helped bring the Tigers back into national prominence, and for a time, had the Tigers angling for a shot at a BCS title game berth. Faltering midway through the season prevented the Tigers from continuing to be contenders in that conversation, but a victory in Saturday’s ACC championship game certainly helped to emphasize the program’s revitalization. Welcome to the 2011 college football season! BCS Know How will be taking you through the six automatic-qualifying BCS conferences and five non-AQ conferences with profiles of each conference. We begin with the ACC. Scroll down to see our profiles of the other 10 conferences. Atlantic Division: Boston College Eagles, Clemson Tigers, Florida State Seminoles, Maryland Terrapins, North Carolina State Wolfpack, Wake Forest Demon Deacons. 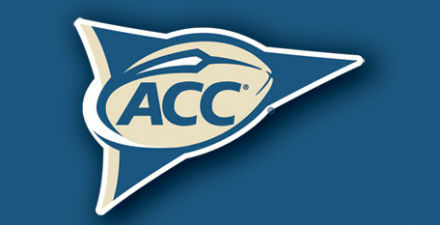 2011 Outlook: A consistently strong conference, the ACC delivers each year with talent from top to bottom. 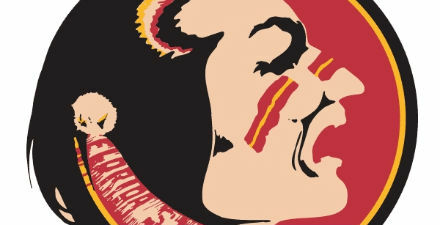 2011 seems to be no different, as resurgent Miami, NC State, North Carolina and Boston College join the ranks of recent powers Virginia Tech, Florida State and Georgia Tech as legitimate contender’s for the conference’s BCS bid. Can Virginia Tech make it two conference championships in a row, or will Florida State take that next step? Or could it be any of the handful of other teams seemingly on their way up?